Every business needs IT support, but not every business can afford to have a full time IT department in house. The solution to this problem is IT Outsourcing. With IT Outsourcing you get the same results of having a full time IT department in house for a fraction of the cost. Let us care for your technology so you can focus on running your business. When you outsource your IT department to HMB TECH, you will get World-Class IT support along with our managed services all for a low monthly flat rate. In essence, you will have your own IT department at your disposal which you can use at any time and as much as needed. Outsource your IT to us and enjoy the benefits of having a full IT department at your disposal without having to pay for one. You don’t get just any IT department. You get an IT department ran the HMB TECH way. This means that we focus on the success of our customers. If you succeed, we succeed. This is translated into world-class customer service and response times combined with the latest technologies and services. Once you experience the benefits of the HMB TECH way, you will stop seeing technology as an expense and start seeing it as an investment. When considering IT expenses, most companies consider only the invoices they receive from their IT provider, but forget to take into consideration the cost of having an employee trying to deal with an IT issue. It takes longer for the employee to resolve the issue, increasing business downtime, which in turn costs the business. There is also the opportunity cost of the employee not doing what they were hired to do. 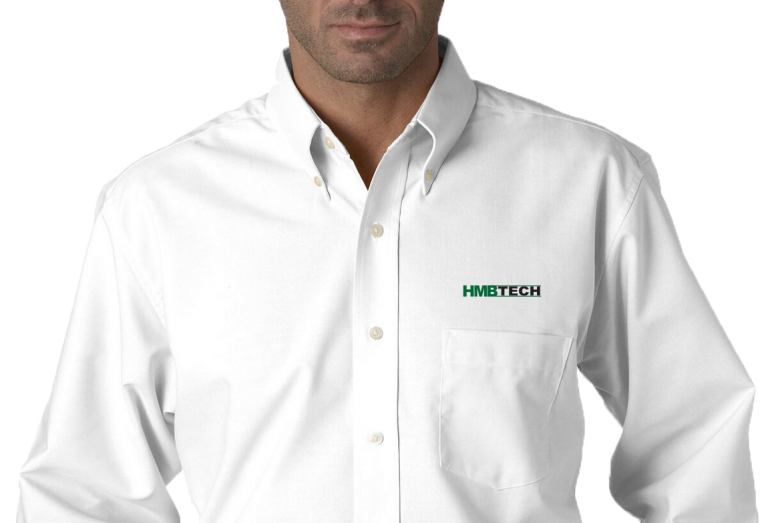 Once you take all that into consideration you will see that with HMB TECH’s manage services you will help drive your business forward while saving money. 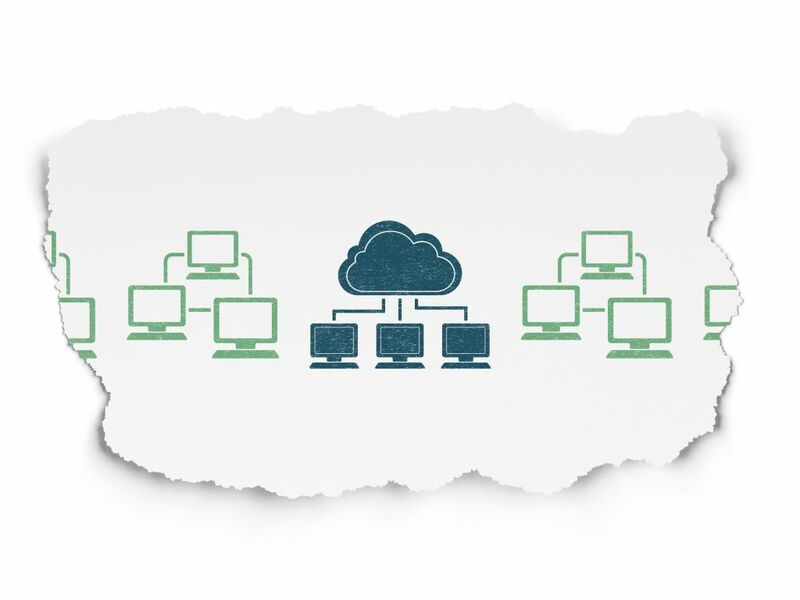 YOUR OWN IT DEPARTMENT / Our managed services plan includes unlimited on-site and remote support at a low flat rate. This allows you to finally budget your IT expenses without restricting the services you receive. Whenever you need assistance, just contact our helpdesk and let our experts resolve your problem for you. Why wait for things to break and bring your business to a halt? We will proactively manage and monitor your network and devices which reduces the number of issues as well as downtime. Your employees will be happier and more productive. More productive employees translates into higher profits. Click on the button below to request your FREE no-commitment IT assessment.